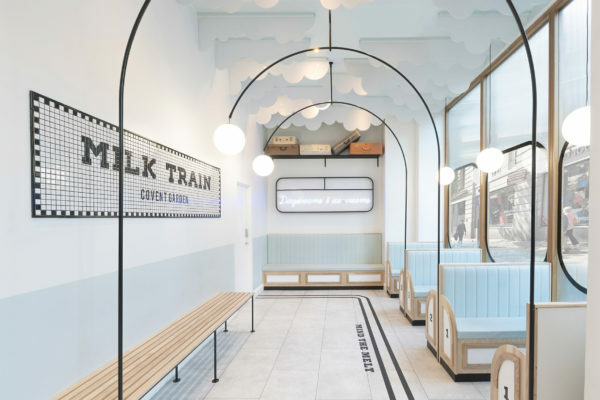 The ice cream shop, Milk Train fashions instagrammable interior. 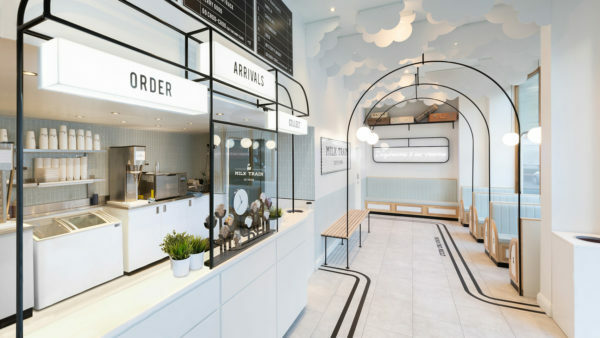 Cloud-like ceilings and neon signage are just some of the playful features that employed to create this Instagram-friendly ice cream store in central London. 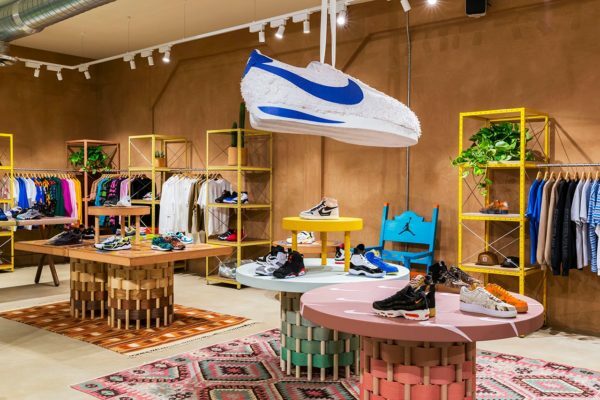 Located in central London’s bustling Covent Garden district, Milk Train has been designed to “cater primarily to the brand’s diverse Instagram demographic”. 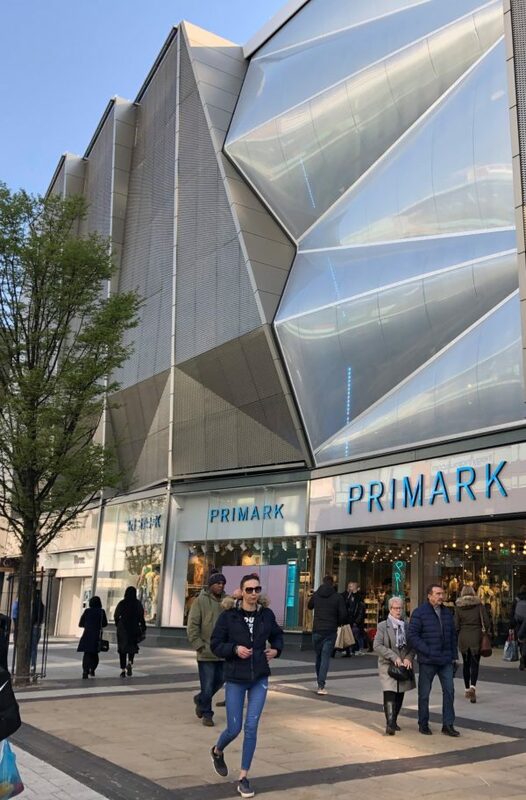 It is the first retail space of the brand, which has become popular for its wacky ice cream offerings, and will act as a blueprint for the design of all upcoming Milk Train branches. 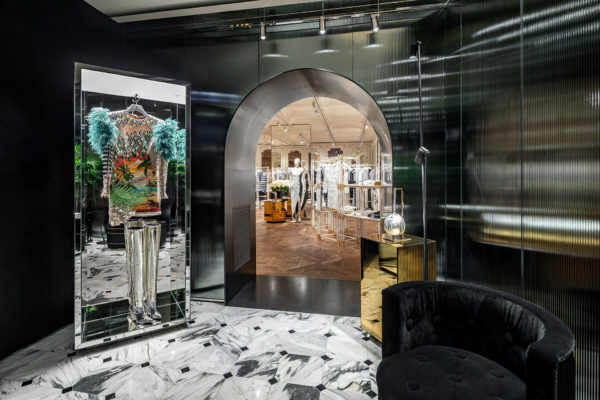 Playing on its brand name, the aesthetic of a classic British steam train was the main inspiration for the store’s interiors. 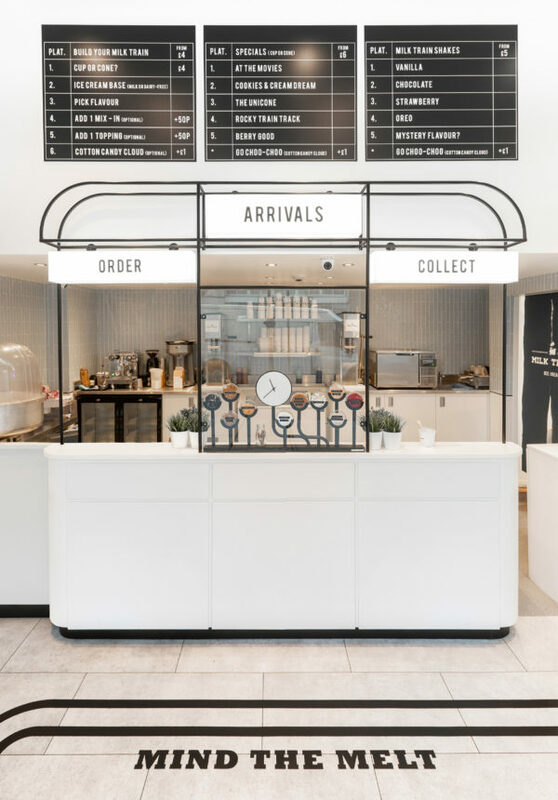 Upon entering, customers can choose from a menu that’s printed on blackboards in white block lettering, intended to look like typical split-flap display boards that show train departure times at a station. Seating booths numbered like train platforms have been completed in pale blue leather. Mind the melt – a play on Transport for London’s cautionary phrase Mind the Gap – has been printed on the store floor, which the studio hopes will encourage customers to engage with the photo-sharing app’s well-used hashtag #IHaveThisThingWithFloors.